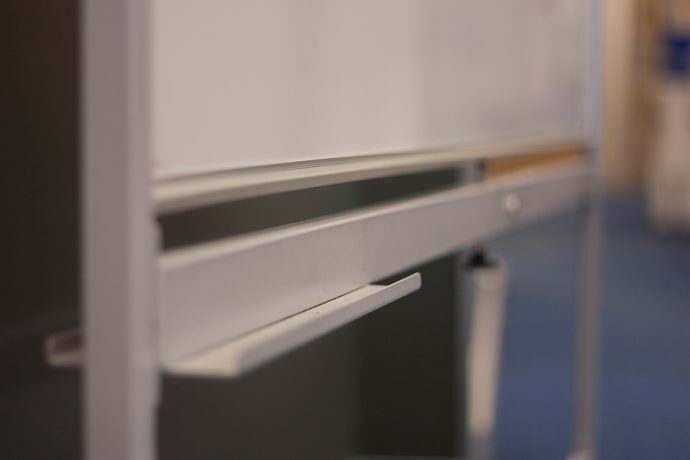 VISION Premium Whiteboards are manufactured in New Zealand using high quality porcelain on steel. Perfect for use in offices and schools where you require the freedom to move your whiteboard from space to space. 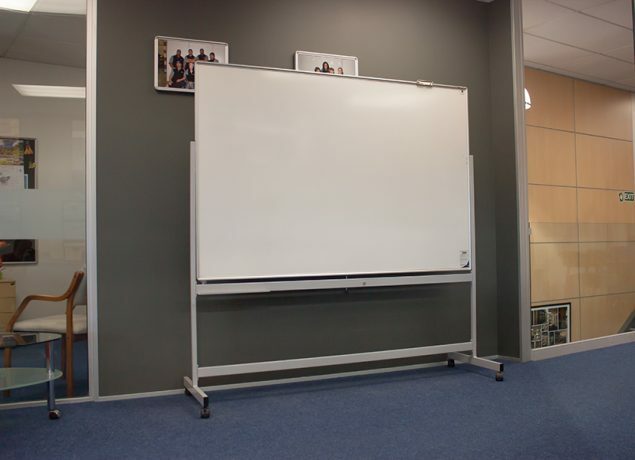 You can easily transport this whiteboard thanks to the inbuilt castors, allowing you to use it in different offices, meeting rooms, classrooms and more. Available in a wide range of standard sizes: 1216 x 900, 1216 x 1200, 1216 x 1516, 1216 x 1800, 1216 x 2400 – non pivoting.